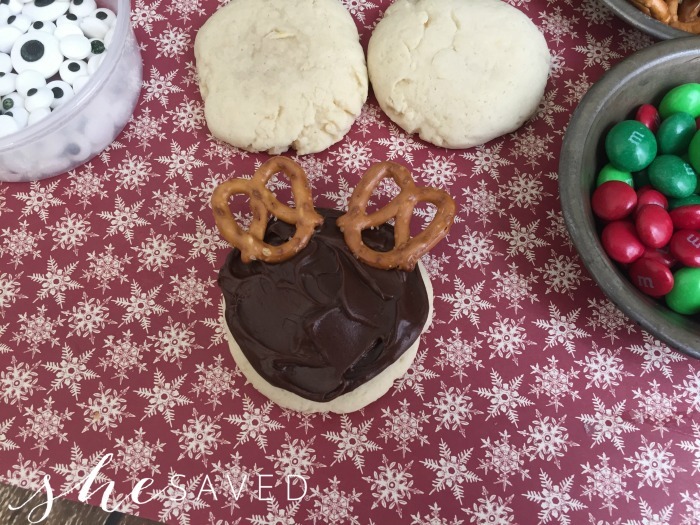 These cute little Reindeer Christmas Cookies are so tasty and fun to put together! 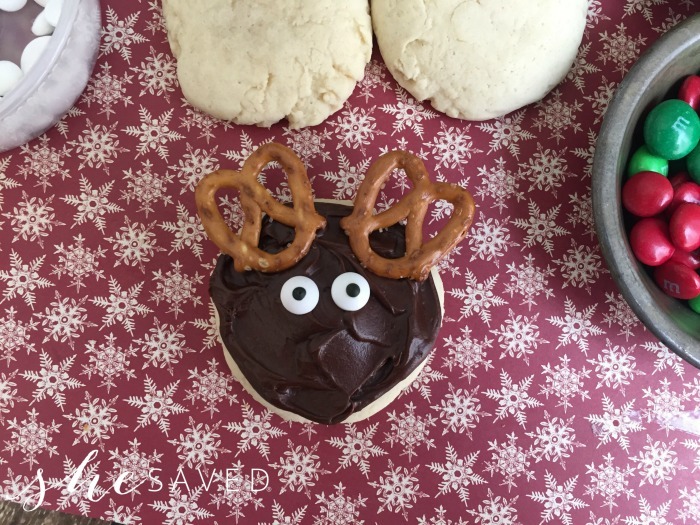 These Reindeer Christmas Cookies are perfect for holiday parties and they also work well for classroom parties. 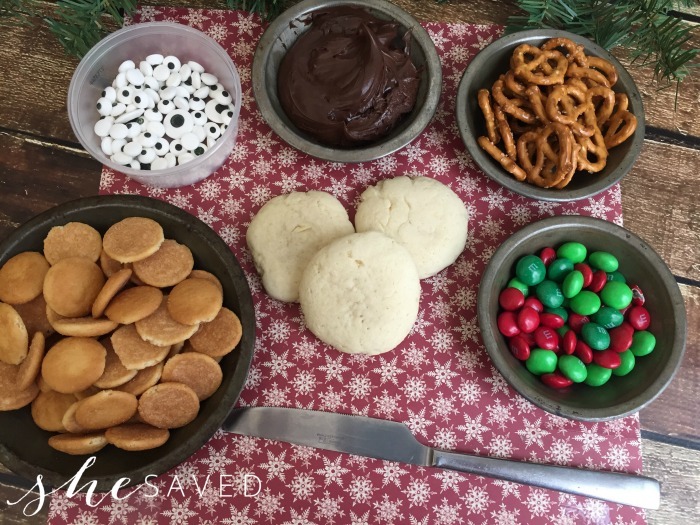 The decorating is very simple, so this is an easy (and delicious) one for little hands. Plus, they will really enjoy eating the finished product! In a large bowl combine the butter, sugar, egg, sour cream and vanilla. Slowly fold in the flour and baking powder mixture. 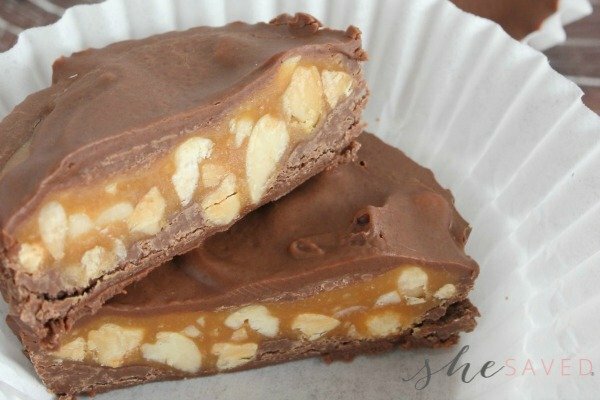 Scoop the cookie dough into 2″ balls and place about 2″ a part on a large baking sheet. Use a flat bottom glass to gently press (flatten) each dough ball to about 1/4″. Once the cookies have cooled, generously frost each one with chocolate frosting and set aside. 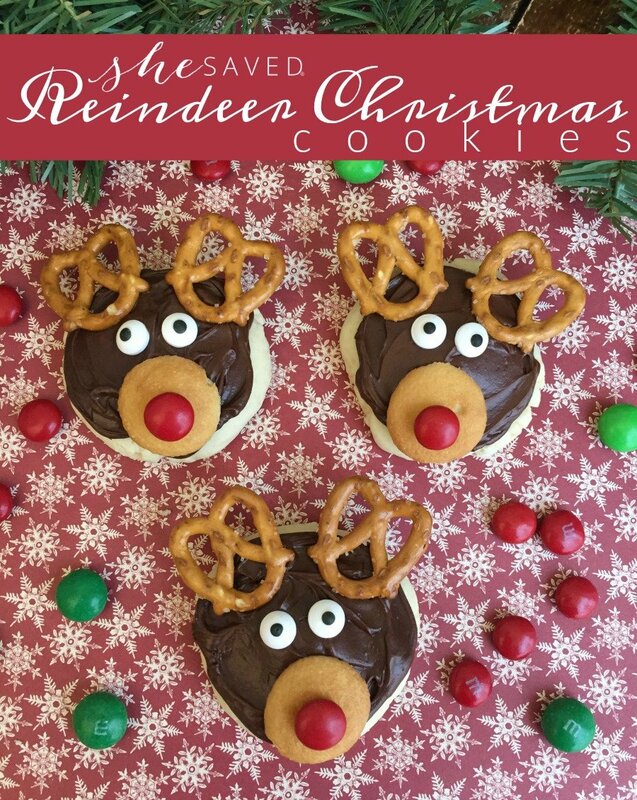 Give each reindeer 2 mini pretzel twists for antlers. Give each reindeer 2 candy eyes. 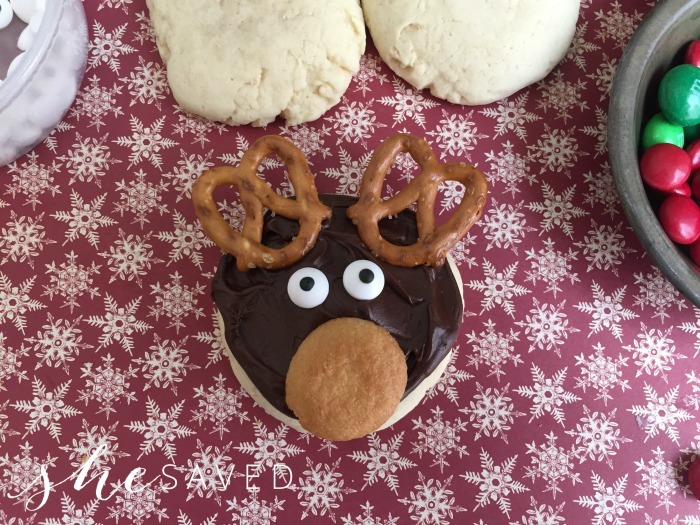 Place 1 Mini Nilla Wafer on the reindeer’s face. 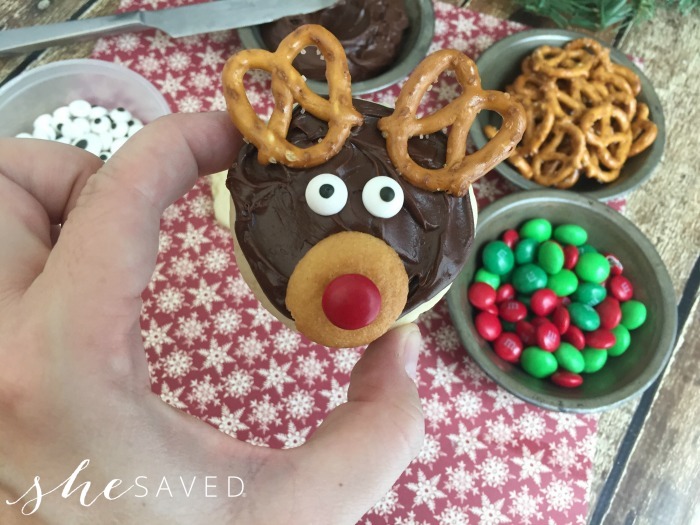 And finally, place a small dab of chocolate frosting on the back of a red M&M and place on the Mini Nilla Wafer for the reindeer’s nose. So much fun, right? Of course, you can just use this same idea to decorate pre-purchased cookies if you are looking to simply things even more. 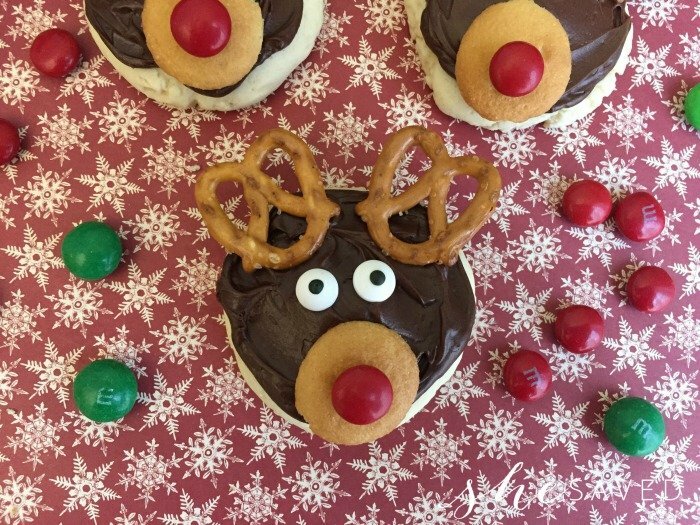 Either way, these Reindeer Christmas Cookies will be a huge hit! These are too cute! 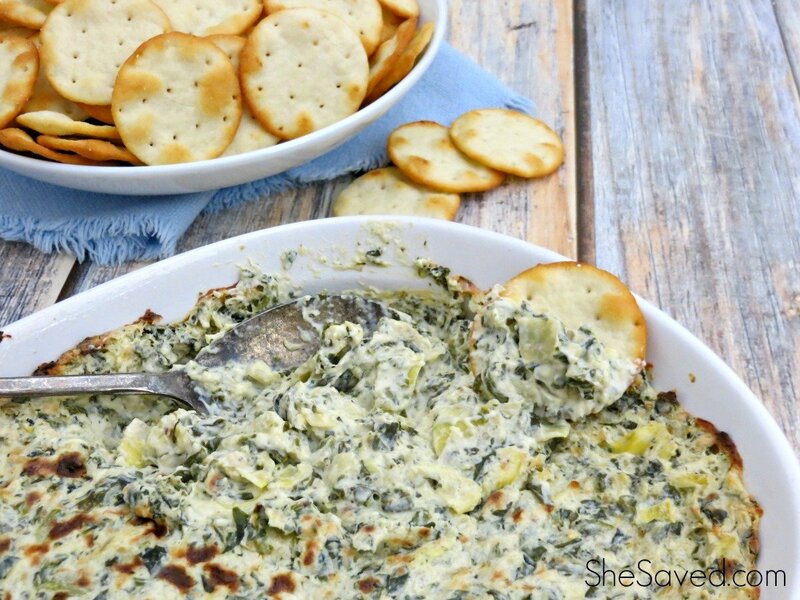 Thanks for linkin' up with What's Cookin' Wednesday!